is that a bat or a ginuea pig with bat wings? It's cute! Hehe! 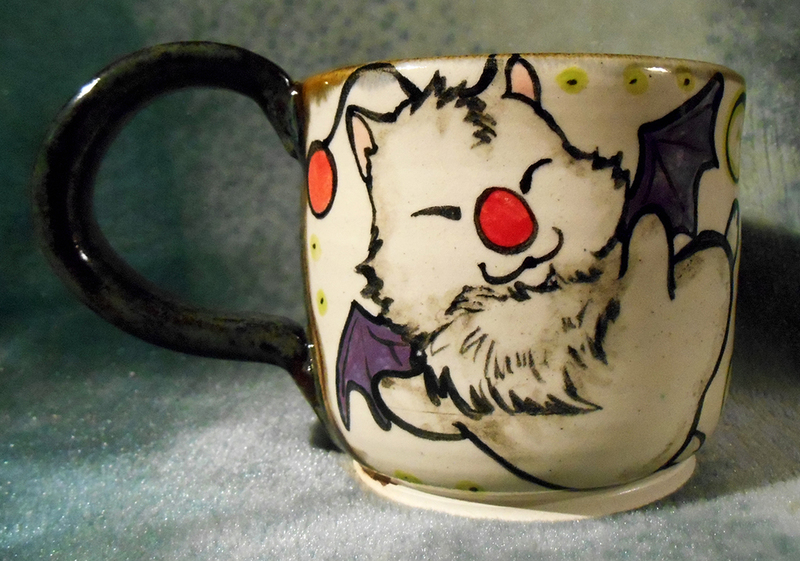 It is a magical critter called a moogle. They were popularized by the Final Fantasy game series. Moogle is cute as can be.